1. Ballyvourney. 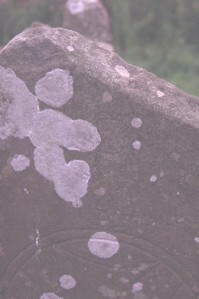 Close up of Slab.